Sign up for Broadjam today to follow Woodfish, and be notified when they upload new stuff or update their news! Musically described by fans as sounding like, "The Red Hot Chili Peppers beating the crap out of the Dave Matthews Band, while The Blues Traveler watched." 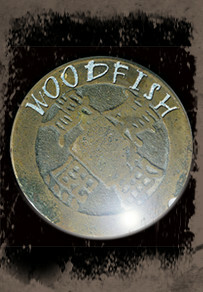 Woodfish's mixture of rock, funk, pop and jamband keeps their sound mainstream and familar yet still interesting and different from every other band out there today.